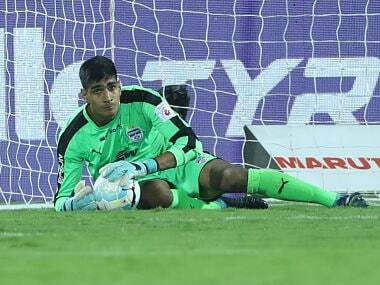 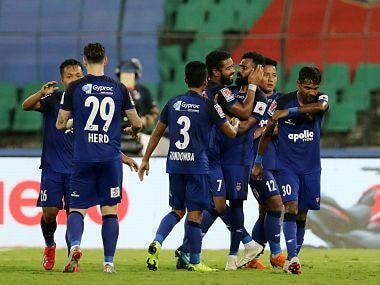 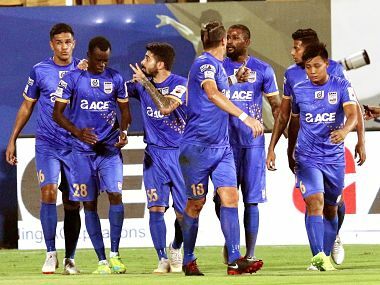 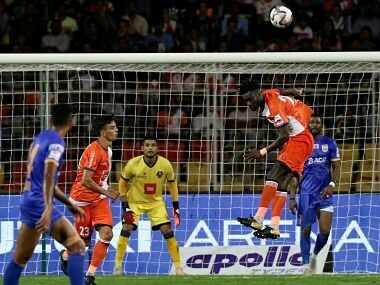 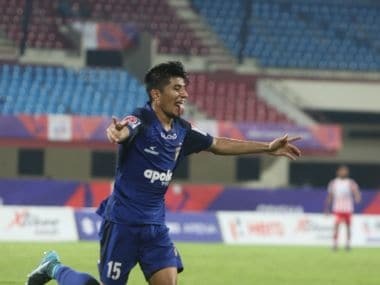 Chennaiyin FC notched up a convincing 2-0 win over ATK to make the final of the Hero Super Cup football tournament in Bhubaneswar on Wednesday. 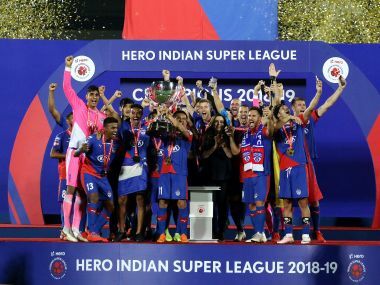 Australia's all-time top goalscorer Tim Cahill announced his retirement on Friday, bringing an end to one of the country's greatest football careers. 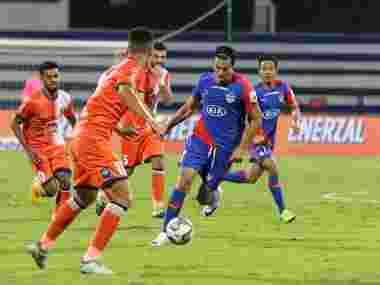 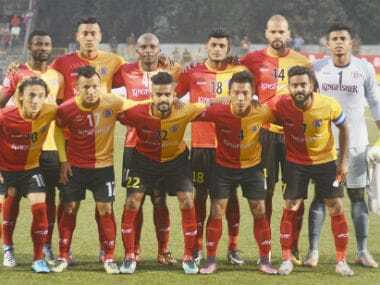 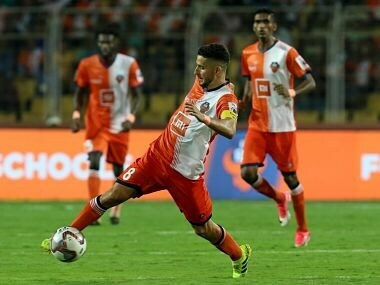 On this episode, we discuss FC Goa's entry in the ISL final, Shane Warne's comment that MS Dhoni is a 'must-have' player and Afghanistan's tour of Zimbabwe getting cancelled.